Stephanie “Wave” Forest is the first known astrologer first to publish articles, teach online courses and present slide show lectures on both the occurrence and potential of All Planets in Direct Motion (APDM). Wave states: “Now, here in this moment, from our geo-centric view, our entire solar system, moving together, in the same direction, like a flowing cosmic river, all traveling towards this one direction. 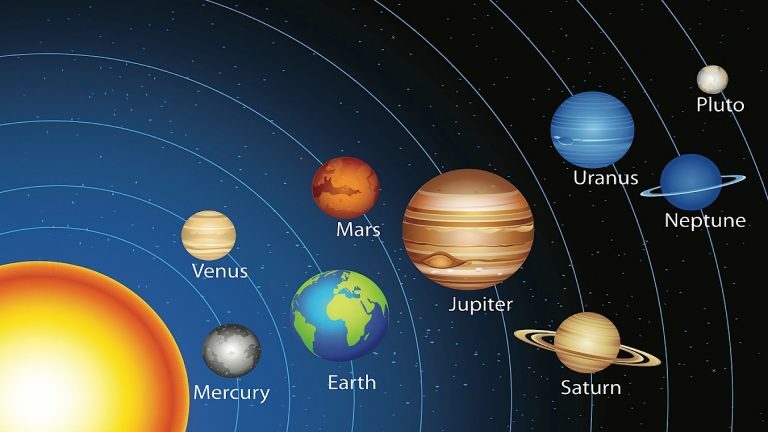 From the position of the Sun or Earth’s perspective, All Planets in Direct Motion represents an organic, holistic, synchronous, harmonious group passage through the endless universe. An APDM cycle is definitely one of hope for the future. It’s uniquely a time where the earth’s perspective becomes like the Sun. Where the vibration of the solar system can provide an extraordinary kind of cosmic assistance to any endeavor created to benefit, rather than to hinder, human life on earth. Where the whole planet can be energized by cosmic fuel rather than fossil fuels. Recommended: Your 2017 Horoscope is Here, It is Said To Be So Accurate, It’s SCARY! The auspicious timing of APDM 2017 is recommended by astrologers for successful mergers, marriages, large acquisitions, charity events, physical operations, inaugurations, launch a new business, birth a new president and anything else where one desires a positive result. Let us borrow some phrases for a moment from the shamanic / astrology perspective where Mercury is symbolized as a quick, versatile planet that can easily traverse the Upper World, the Middle World and the Lower World, in just one instant. It doesn’t stay for long in any of the realms as it is mostly a guide, temporarily, an information seeker and a messenger between the realms. Jupiter is the ruler of Sagittarius and Mercury before it stations direct will be in the sign of Sag so right away we see a symbolic celestial correspondence between the two. Both Mercury and Jupiter experience an enhanced energy of the other. Note also that Jupiter opposes Uranus through the entire APDM event which may spark a sudden totally unexpected (Uranus) and huge (Jupiter) altercation or possibly even a physical resonance shaking up the forces of the Earth. Without doubt, this APDM 2017, and every single one of the next APDM events leading up to 2022, compels us to employ our best collective focus to access the promise for birthing a new world, a new nation and a new life. We are encouraged to be eyewitnesses and, to use this timing with deep intent for personal and world advantages. We imagine with all of our hearts and souls, the most positive outrageously wonderful environment for ourselves, and for our communities, and for all to benefit. The spiritual message of APDM always remains the same – a cosmic event carrying the potential of greatness. The easiest way to shift the current global environment of power and financial inequity, is to use our imaginations together, in a HUGE COLLECTIVE SIMULTANEOUS MEDITATION. The mystical intent of APDM is WORLD WIDE PEACE AND ABUNDANCE for ALL. This is exactly how we keep the dream alive – our collective dream, for international peace and well being for everyone where we each have more than enough to share. 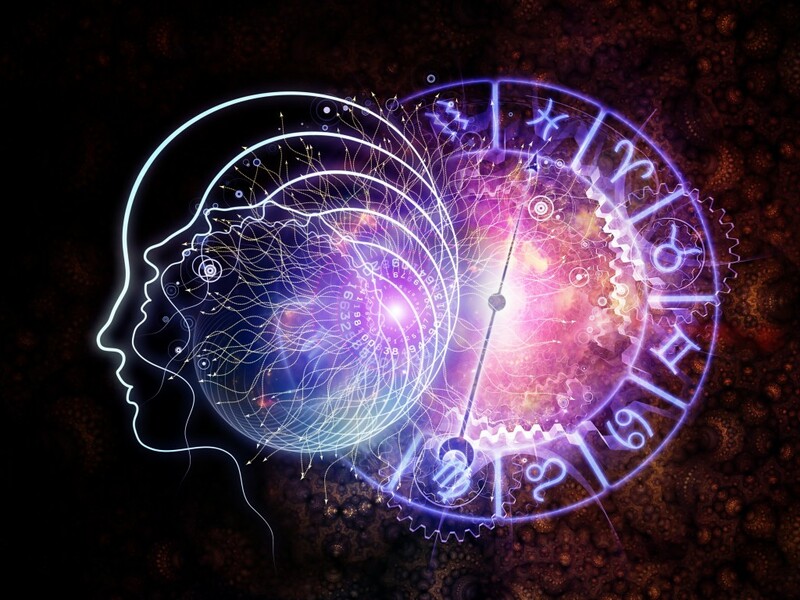 We recite our APDM manifesto meditations daily, and we collectively work to assist the evolution of consciousness to move forward, keeping in mind that the timing of our intent is naturally backed up by all the planets moving in direct motion. With that in mind, we have created an Event on Facebook that details the plan for a synchronized meditation each day throughout the nearly month-long APDM time period. The meditation will begin each day at 1pm Mountain Time and go for 30 minutes. If you are not able to make that time work, please do not worry and simply meditate or pray whenever you are able to make it. Use this time to visualize your dreams, wishes and intentions as well as visualizing and intending peace and abundance for all. Because Facebook only allows events to take place for a maximum of 2 weeks at a time, you’ll notice that the event says it goes from January 7th-21st. Note that we will create another event on here which will run the remainder of the All Planets in Direct Motion time from January 22nd to February 6th. Here at this link you can find the event. Please share widely and let everyone you know about this rare astrological event who might be interested! Throughout APDM 2017, which lasts about 30 days, there are several dates that can cause global triggers stimulating earthly and personal events. These dates add cosmic complexities to APDM. What are the global trigger dates?! It’s going to be a very interesting time for us all. I find very interesting all that information…!Thank you…!!! That’s why they call me Mister Fahrenheit? I m gonna make a supersonic man/ woman of you? I m travelling with the speed of light?